The Industrial & Logistics department of Knight Frank has completed two sales in the Antwerp Kempen: The building in Arendonk, Hoge Mauw 410 has been sold to the company Dibo, manufacturer and supplier of professional cleaning machines. This property consists of 1,400 sq m of warehouse space and 315 sq m of offices. 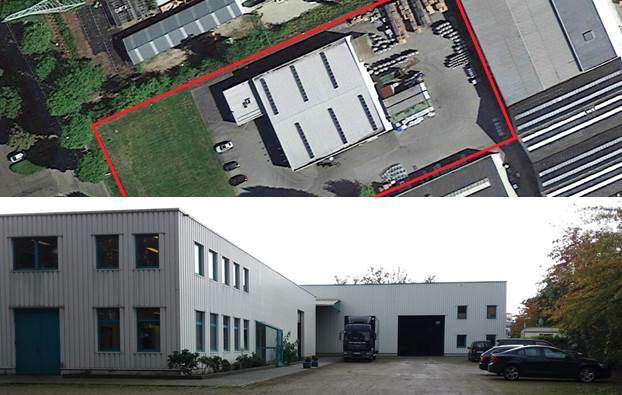 The site in Malle, Nijverheidsstraat 9 with a total land surface of 5,000 sq m was sold to SAS Immobiliën, a private investor on behalf of the company Colac.